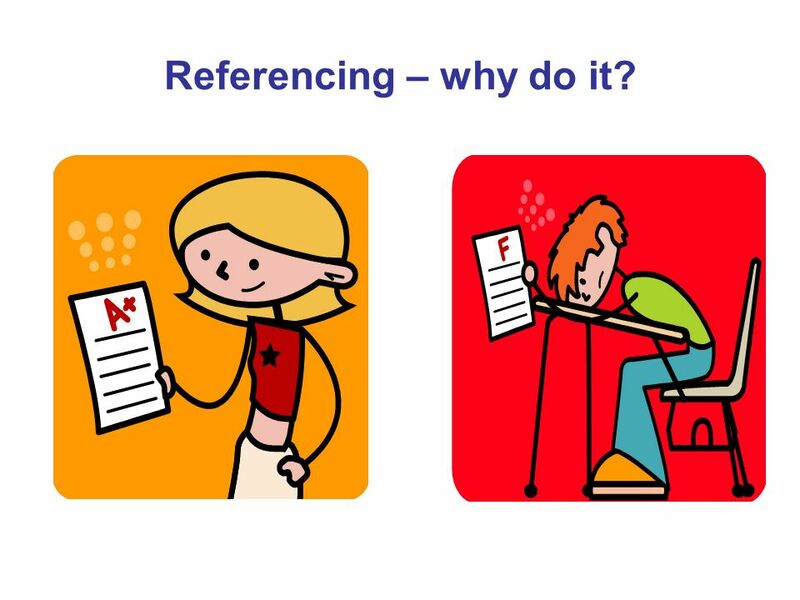 Referencing – why do it? When you start researching a project you will be expected to find and use information that will help you. This might be from such. 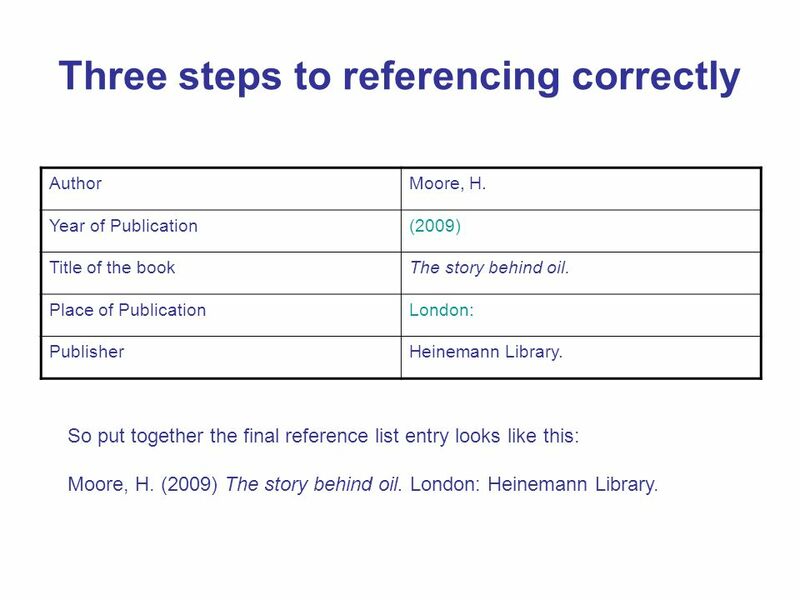 2 Referencing – why do it? When you start researching a project you will be expected to find and use information that will help you. This might be from such items as Books Encyclopaedias Newspapers Magazines the Internet These are called ‘sources’ of information. When you start writing an assignment or researching a project you will be expected to find and use information that will help you. This might be from such items as non-fiction books, encyclopaedias, newspapers, magazines and the Internet. These are called ‘sources’ of information. In fact anything you look at that helps to give you information for your work is a ‘source’. You might have listened to recorded information on a podcast, a TV programme or even a conversation. These are sources of information too. 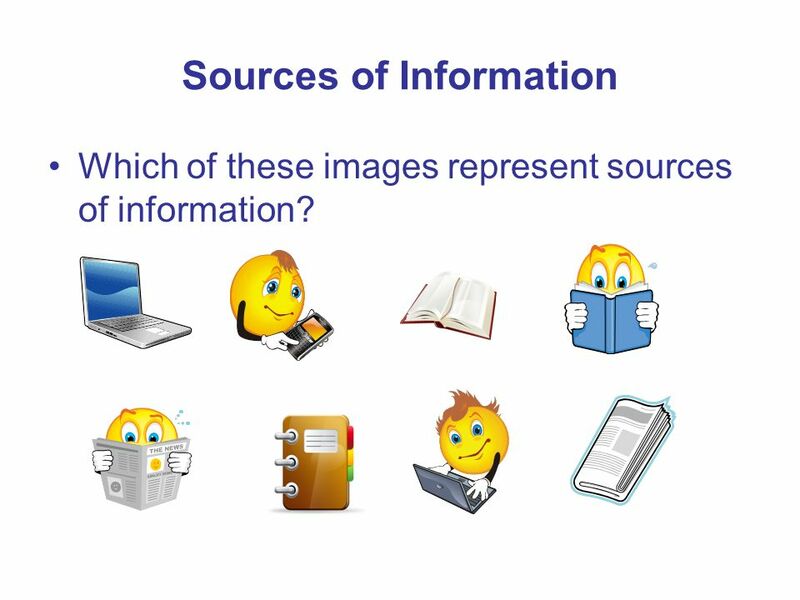 Which of these images represent sources of information? All of these images represent a source of information PCs connected to the Internet iPods with downloaded podcasts Books Newspapers Project files Information is information regardless of whether it comes as printed text, spoken word or an image. 4 Referencing – why do it? Sources need to be acknowledged when you are writing your project. This allows your teacher to Check your work See which sources of information you have used Ensure you haven’t just made up the information Sources need to be acknowledged when you are writing your assignments. That means you need to say where the information has come from. By listing your sources it lets your teachers checked your work and see what information sources you have used when you have created your assignment. This allows your teachers to check that you haven’t just made up the information. 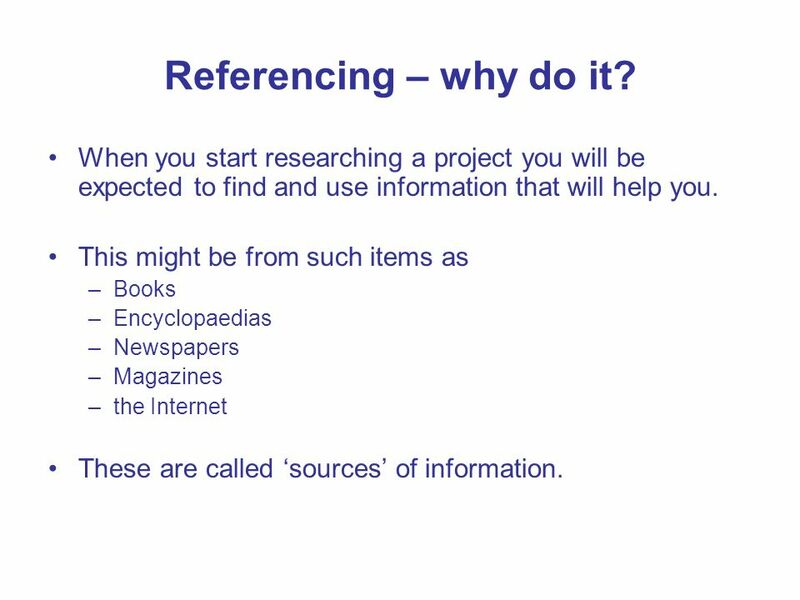 5 Referencing – why do it? 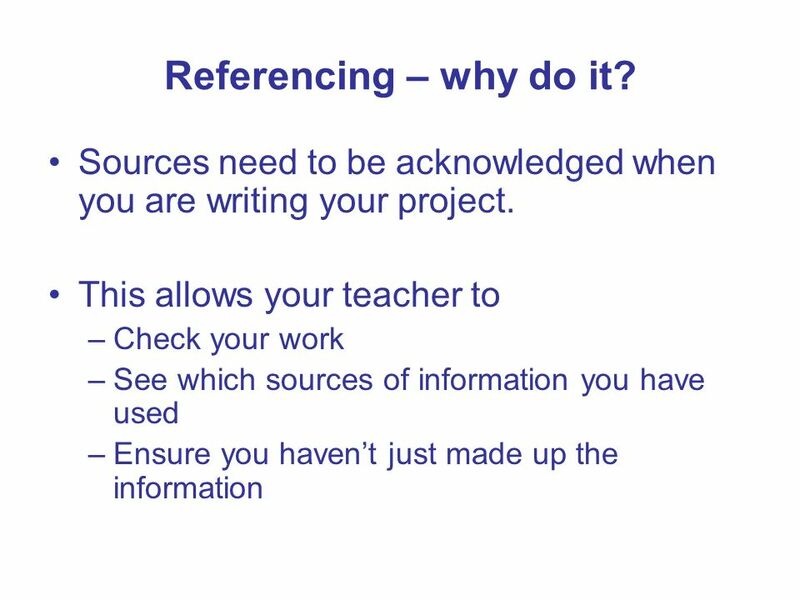 Referencing is also called ‘acknowledging your sources’ or ‘citing’ and is an important habit to get into. It can be the difference between passing and failing your project. Referencing has to be done in a special way. 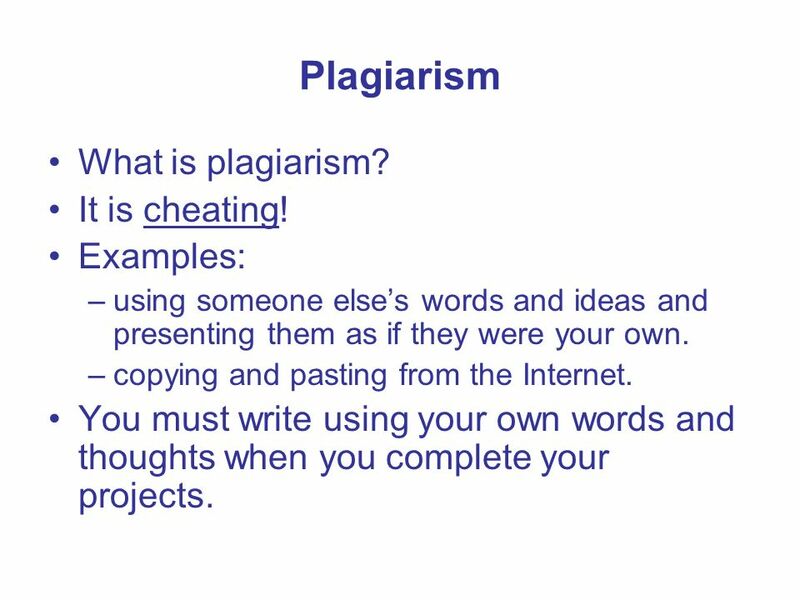 However before we look at how to create references/citations/bibliographies there is one very important point to think about: plagiarism. using someone else’s words and ideas and presenting them as if they were your own. copying and pasting from the Internet. You must write using your own words and thoughts when you complete your projects. Plagiarism is using someone else’s words and ideas and presenting them as if they were your own. Plagiarism is cheating. You must write using your own words and thoughts when you complete your assignments. 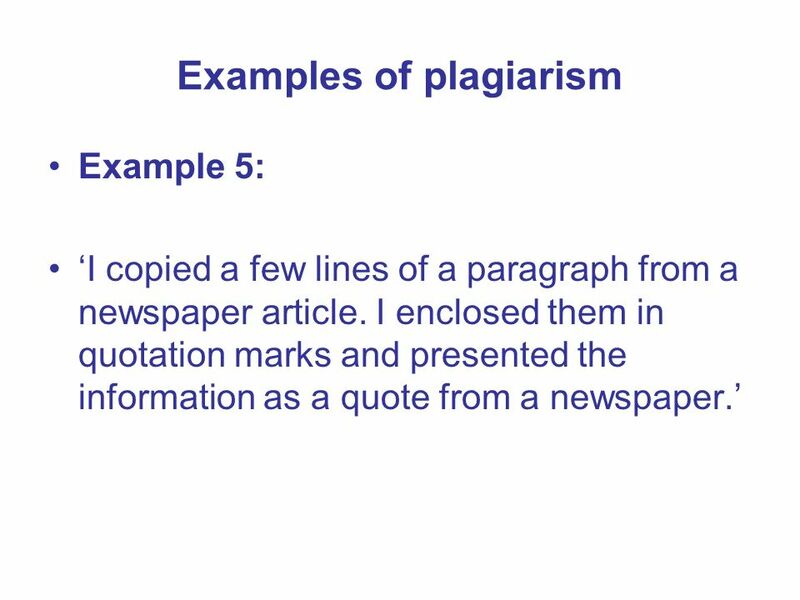 Plagiarism is common problem in schools and is sometimes committed by accident. 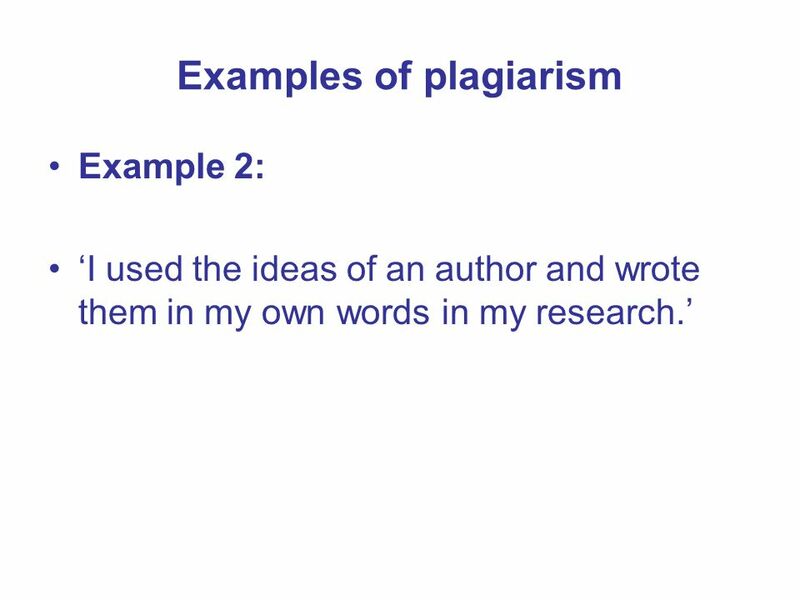 However you should make sure you understand what plagiarism is so you can avoid it. ‘I copied and pasted a paragraph from the Internet into my report without changing any words. Information on the web is free after all…’ Answer: This is plagiarism. Straight copying from any source - a book, a magazine or a website – without changing any words is cheating and the most commonly committed form of plagiarism. 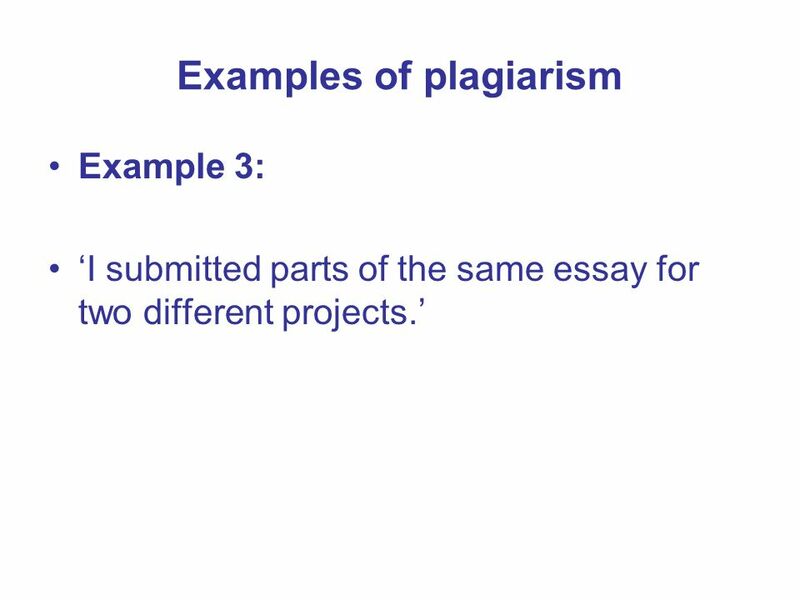 ‘I submitted parts of the same essay for two different projects.’ Answer: Plagiarism. This is self plagiarism and is also not allowed. 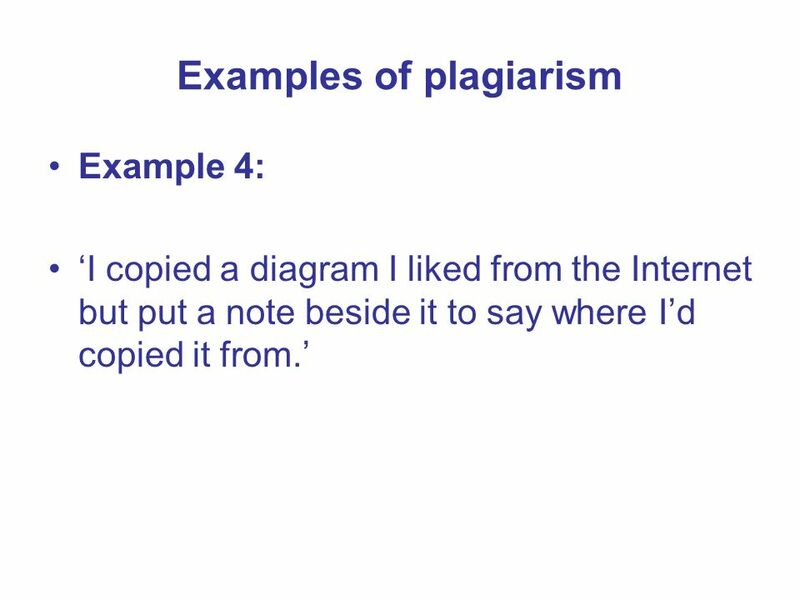 ‘I copied a diagram I liked from the Internet but put a note beside it to say where I’d copied it from.’ Answer: This is correct and not plagiarism. This is referencing a source correctly. You didn’t create the diagram but you’ve stated where you got it from. ‘I copied a few lines of a paragraph from a newspaper article. I enclosed them in quotation marks and presented the information as a quote from a newspaper.’ Answer: This is correct and not plagiarism. Another example of referencing a source of information correctly. Remember! 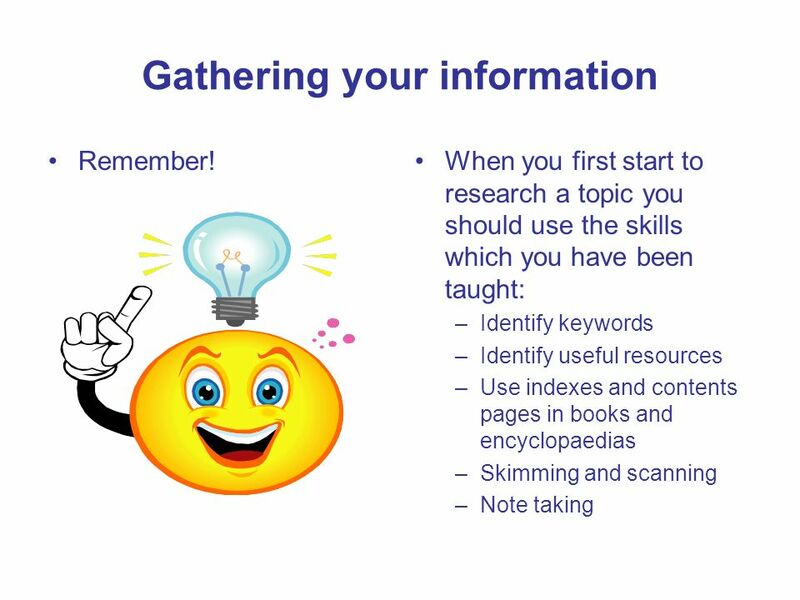 When you first start to research a topic you should use the skills which you have been taught: Identify keywords Identify useful resources Use indexes and contents pages in books and encyclopaedias Skimming and scanning Note taking When you first start researching a project don’t jump in straight away. 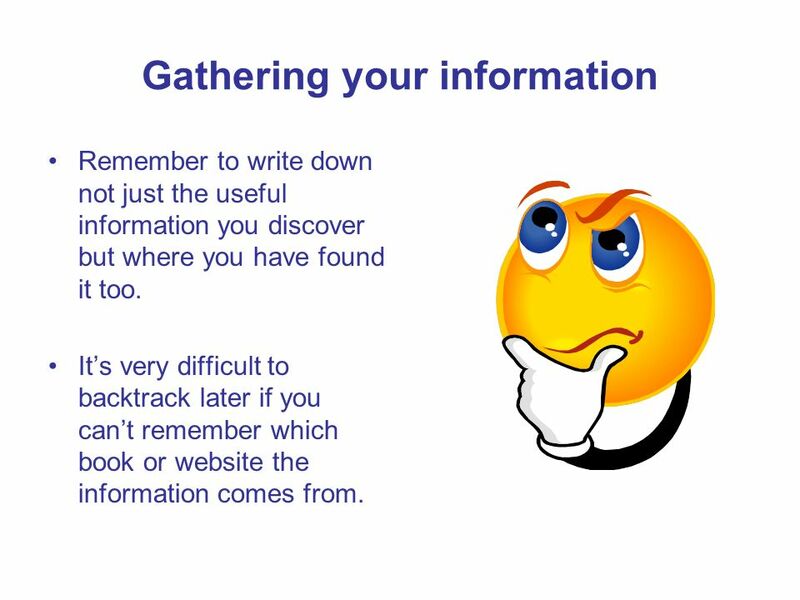 Take a few moments to think about the information handling skills you been taught Think about identifying keywords for your topic Think about what types of resources you should look at – books, encyclopaedias, the internet, newspapers. Remember to look at the index of an encyclopaedia or contents pages in a book – they will help take you to the information you are seeking Skim and scan through the information looking for keywords relating to your topic – it may take you too long to read the whole page. Note down the information as you find it – use your own words where possible. Remember to mark quotes clearly too so you don’t accidently commit plagiarism. Try and avoid whenever possible ‘cutting and pasting’ information from the Internet. This is another form of plagiarism easily committed by accident. Remember to write down not just the useful information you discover but where you have found it too. It’s very difficult to backtrack later if you can’t remember which book or website the information comes from. One of the other main points to remember is to take notes of the information sources you look at as you are researching your project. This can save a lot of time and backtracking later if you don’t remember which book or website the information comes from. Use the back page of your jotter, note cards, open a blank word document on your PC, whatever works for you! 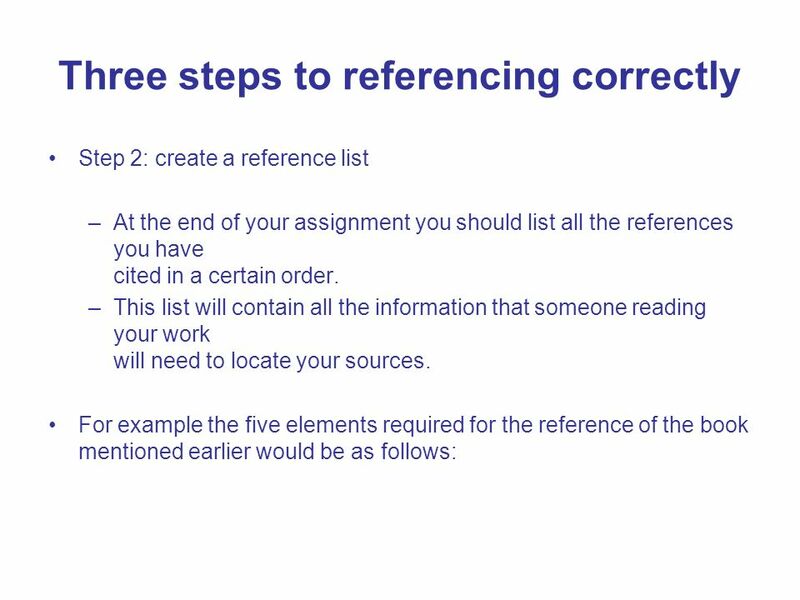 There is a check list in the booklet which will tell you what kind of information you need to create your references correctly. 14 When should I reference information? 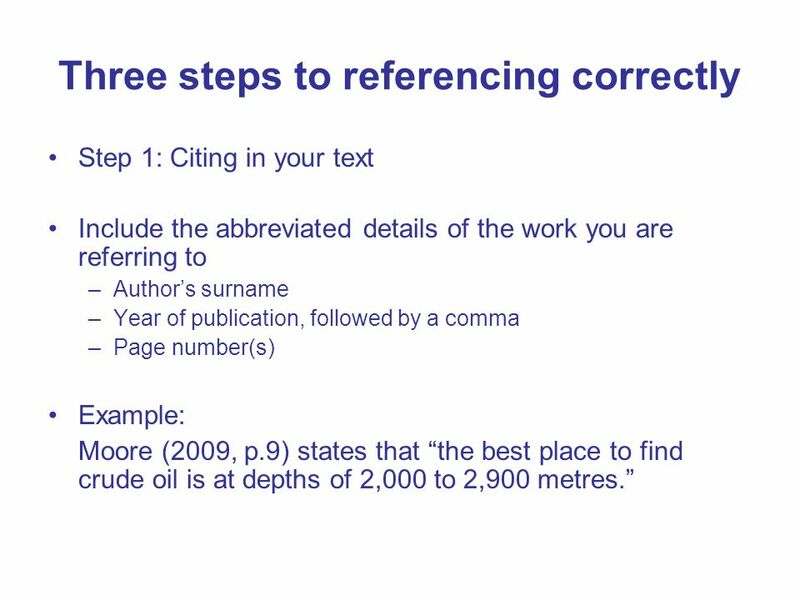 Step 1: Citing in your text Include the abbreviated details of the work you are referring to Author’s surname Year of publication, followed by a comma Page number(s) Example: Moore (2009, p.9) states that “the best place to find crude oil is at depths of 2,000 to 2,900 metres.” There are three steps to referencing correctly – citing within the text, compiling a list of the references you have cited in the text and finally creating a bibliography. Firstly, in the body of your essay, assignment or project you should include the brief or abbreviated details of the work you are referring to. These are the author’s name, date and the page number the information you are referencing appears on. An example is shown on the slide. Author Moore, H. Year of Publication (2009) Title of the book The story behind oil. Place of Publication London: Publisher Heinemann Library. In the example below there are five elements for this book: So, put together, the whole reference list entry would look like this: Moore, H. (2009) The story behind oil. London: Heinemann Library. This is the first edition of this book so there is no need to include an edition number. So put together the final reference list entry looks like this: Moore, H. (2009) The story behind oil. London: Heinemann Library. Author Moore, H. Year of publication (2009) Title of the book The story behind oil. Place of publication London: Publisher Heinemann Library. 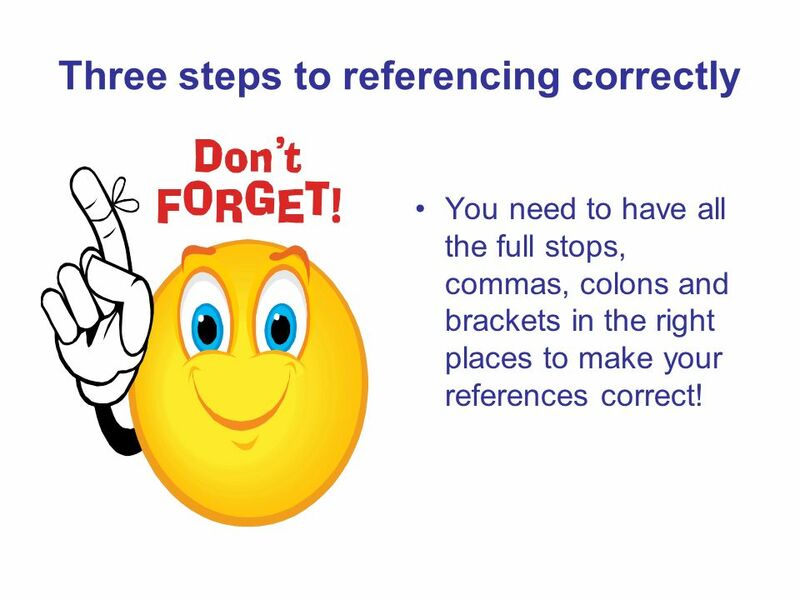 You need to have all the full stops, commas, colons and brackets in the right places to make your references correct! Some other, helpful tips: Always use an author name in your references if you can find one. This might even be a corporate body or an organisation e.g. Scottish Government. However if the publication is complied by an editor then use the abbreviation ed. or eds. to represent this. Only include the edition number of a book if it is not the first edition. Edition should be abbreviated to edn. (to avoid confusion with the abbreviation ed. or eds. for editor or editors). You can often find the publication’s edition number on the front cover. An example of a reference with an editor and an edition number is included in the booklet. Finally, online and print versions of the same information are cited slightly differently – check to see what the differences are. 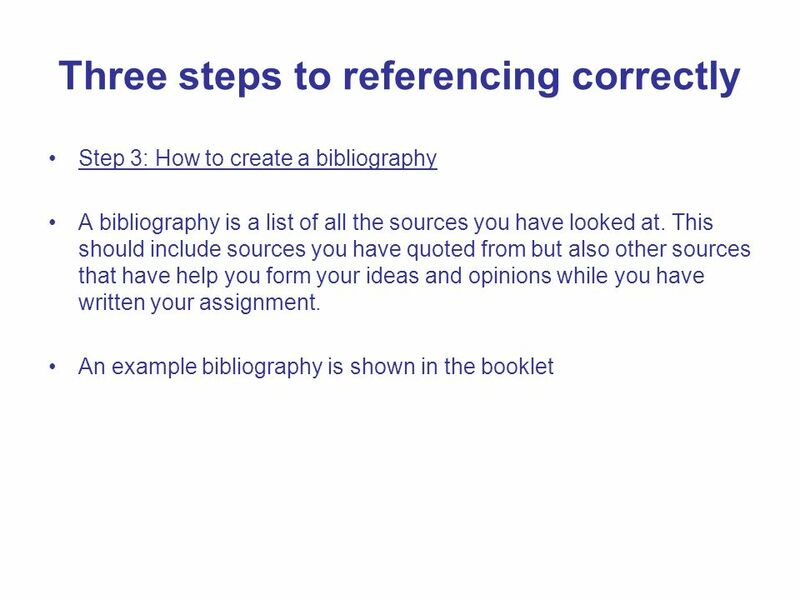 Step 3: How to create a bibliography A bibliography is a list of all the sources you have looked at. This should include sources you have quoted from but also other sources that have help you form your ideas and opinions while you have written your assignment. An example bibliography is shown in the booklet The example bibliography in the booklet shows all of the sources in the earlier reference list plus other sources that have not been cited in the text of an assignment. Remember you should list your references separately before you list your bibliography. 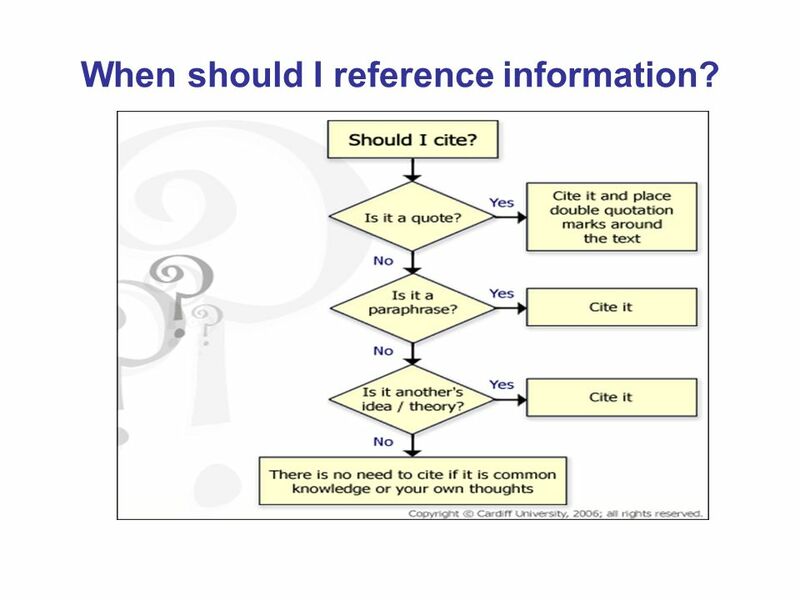 Download ppt "Referencing – why do it? When you start researching a project you will be expected to find and use information that will help you. This might be from such." Writing at University Part 1 – General introduction to the academic writing process Cristina Felea, Ph.D.
Day 1. NoodleTools & Graduation Project 2014 Logging In Creating Projects Sharing the DropBox Making an Outline. Plagiarism What is it?. Copying the work of another person without proper acknowledgment academic theft - the offender has stolen the work of others and. Bibliography Cards Use index cards of a different size or color from your note cards Use a separate card for each bibliography entry Write in ink Be sure. Torch Policy on Plagiarism. Plagiarism at Torch Middle School will not be tolerated. Any student who knowingly violates this rule will receive no credit. Referencing, NOT Plagiarising!. Outline Referencing Citations Creating a reference list Plagiarism Recognising what it is How to avoid it. PLAGIARISM, COLLUSION AND REFERENCING. IN ACADEMIC WRITING YOU NEED  to show that you have researched your subject  to acknowledge the sources you have. Why and how….?. 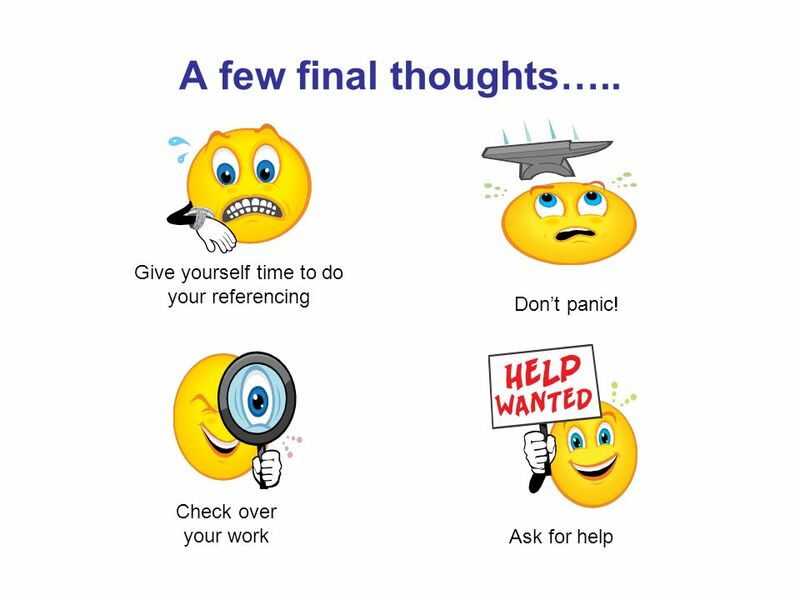 Referencing  This is very important for Task 1 and then for all other written assignments on this course  It will take time to get it. Research & Referencing SED1007: Week 6. Do you trust your sources?  You can find plenty of web pages saying…  “Windows 7 is better than OS X”  “OS. Ontario School Library Association: Curriculum Support Academic Honesty: The Legal and Ethical Use of Information. 1 Plagiarism and How to Prevent it Rick Greenfield EDTC 560 October 22, 2003 Home Page Home Page. 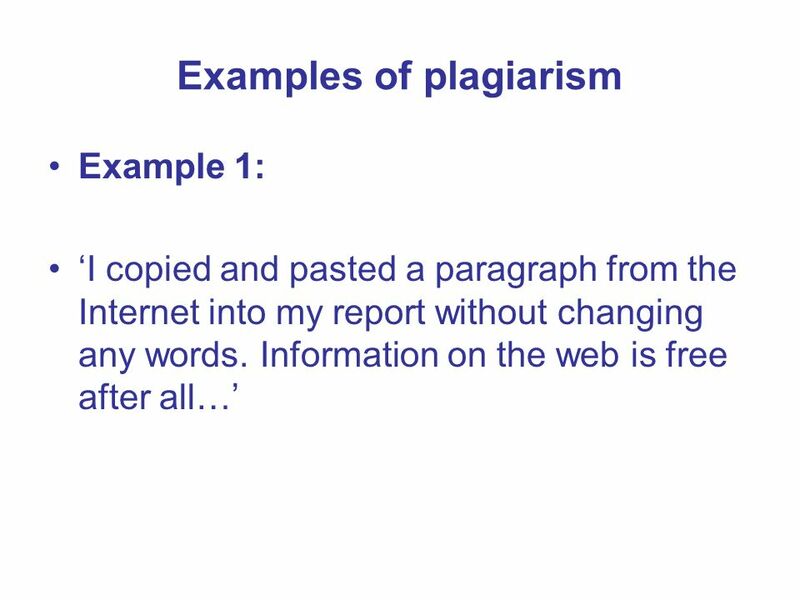 PLAGIARISM WHAT IT IS & HOW TO AVOID IT. Source: Microsoft Clip Art. 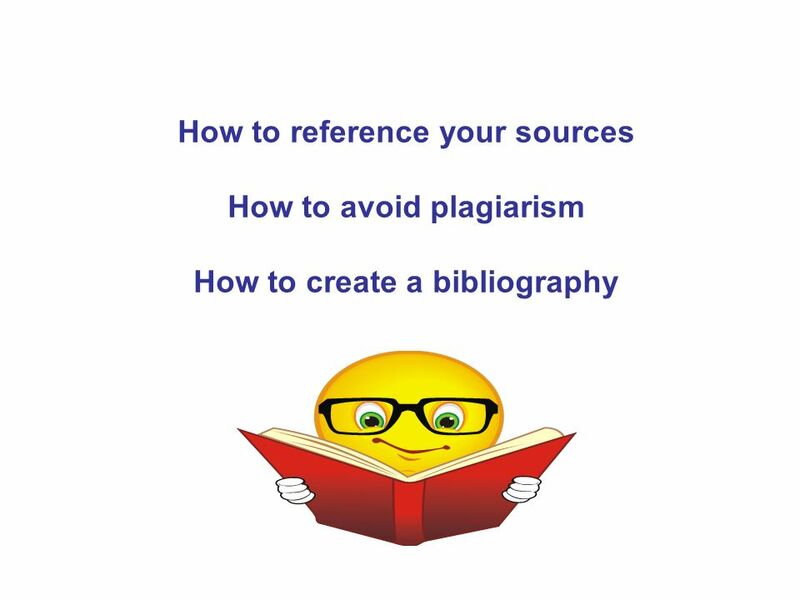 Cite your Stuff A guide to avoiding plagiarism and creating bibliographies Originally developed by Gayle Bushell for the WCDSB Resource Centre, October. Note-taking By Linda Valley. Important Eliminate unnecessary words and phrases. Most important considerations in note- taking are accuracy and honesty. Developing Business Practice – 302LON Reading for academic success Week 1. Notetaking Using Note Cards for Your Research Paper.